CO-CITY is a civic crowdfunding platform which aims to create new partnerships between citizens, social enterprises, and sub-national governments in order to promote and finance social innovation as well as urban sustainable development. Crowdsourcing: any citizen can put forward an idea of general interest (societal, social, environmental…) for their city or neighborhood on the website and proposes a local meeting to make the idea evolve along with all potential stakeholders. Crowdfunding: any social enterprise, association or citizen with a concrete non-profit social innovation or civic project which needs financial support can post it for crowdfunding. Co-city proposes donation-based crowdfunding and also offers the option of taking part to the project as a volunteer. How can social enterprises be better integrated into a system of co-construction with sub-national governments? CO-CITY wants to contribute to Habitat III by disseminating the World Urban Campaign key messages through its regular communication and sharing its own experience and knowledge with other partners. 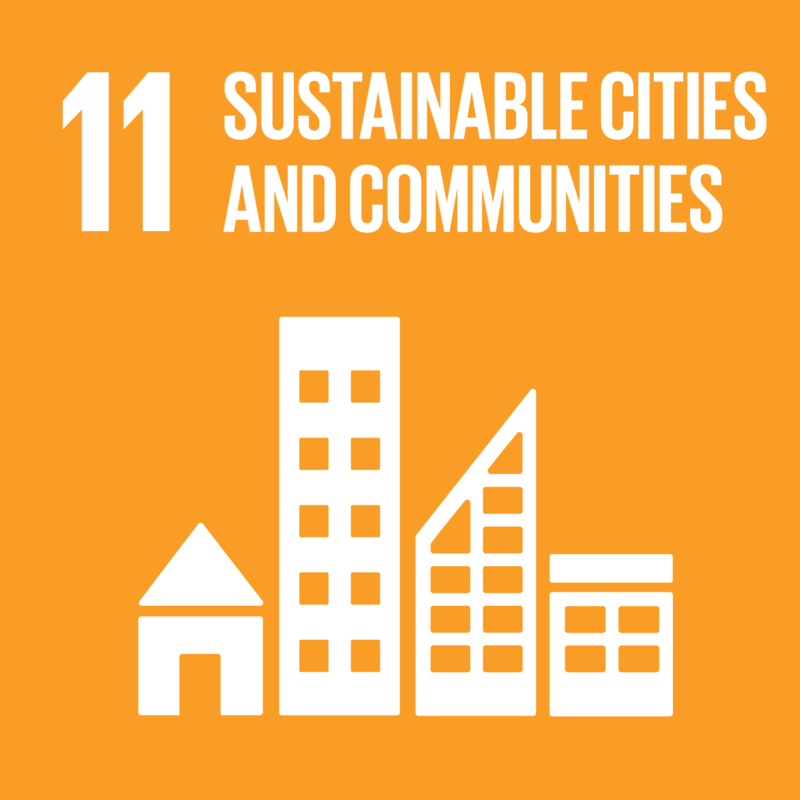 CO-CITY wants to provide the necessary tools to empower citizens and help them to collectively achieve sustainable cities and communities. As a civic crowdfunding platform, CO-CITY wants to finance sustainable urban development and social innovation but it also aims at creating innovative win-win partnerships between local stakeholders. For further information about CO-CITY, please visit http://www.co-city.fr.